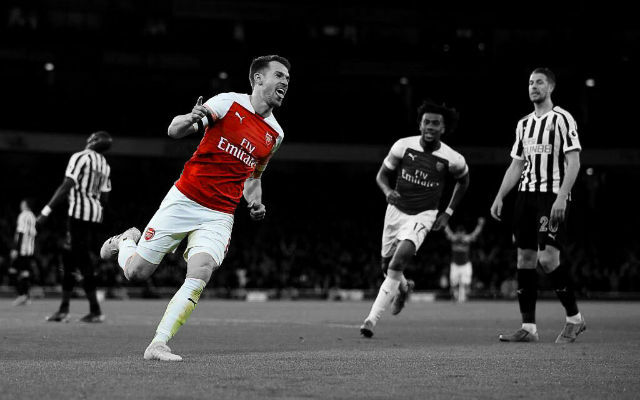 Arsenal defender Carl Jenkinson believes that the Gunners team spirit can be the driving force behind their push for silverware this season. 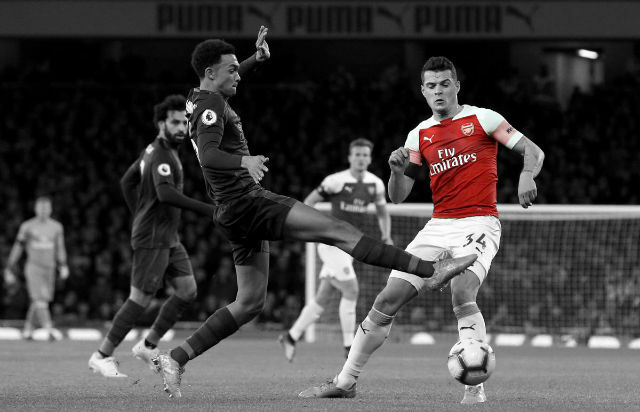 The Gunners have been in fine form so far this term and find themselves just a point behind Premier League leaders Chelsea with 11 games left to play and are also gunning for a place in the FA Cup semi-finals when they host Everton at Emirates Stadium next weekend. The Englishman believes that the new found winning mentality amongst the Arsenal squad has been key to their success so far this term. It’s a great time for everyone at the Club at the moment. We’re going into the business end now. The spirit in the group is as good as it’s ever been so it’s nice to be a part of that. Things are a lot different this year. In previous seasons, we haven’t been miles off but we also haven’t been in the thick of it. This year we’re up at the top of the league and there’s definitely a winning mentality in the squad. That’s a great thing to have. You don’t want to talk too soon about this kind of stuff but of course it’s great to be a part of it. 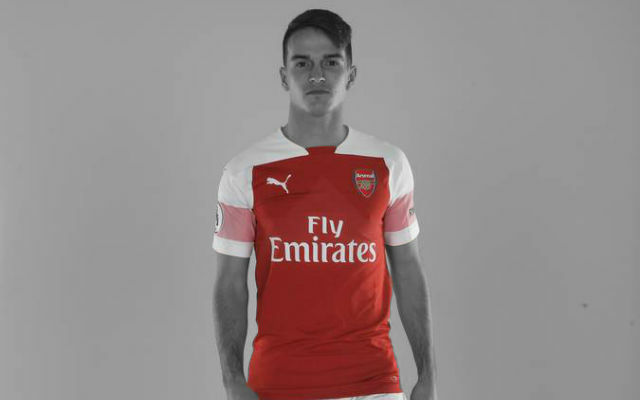 As a player and as a supporter of the Club, all I want is to see Arsenal doing well. If I can be a part of that and can contribute whenever I’m called upon, that’s what I’ll do. 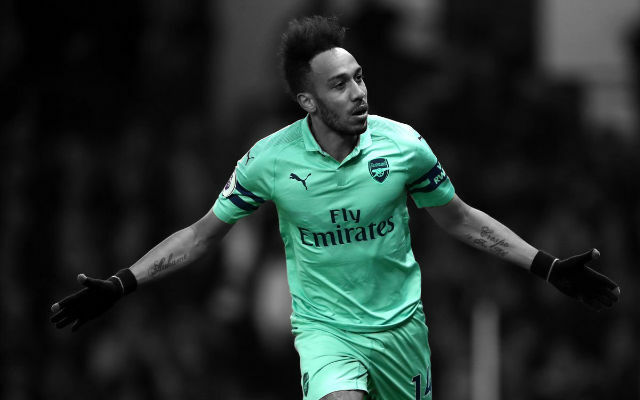 The Gunners are still in with a chance of winning a trophy this season, however they look more likely to claim a domestic trophy than the Champions League after they suffered a 2-0 defeat to European champions Bayern Munich in their first leg last 16 clash. The race for the Premier League is extremely open, as four teams are in with a realistic chance of claiming the title. 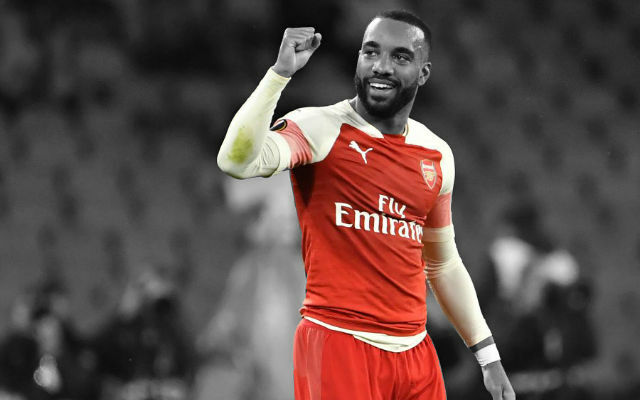 The team spirit amongst the Gunners has been great this season with the team responding to set backs in a positive way, and have shown more resolve than in previous seasons. 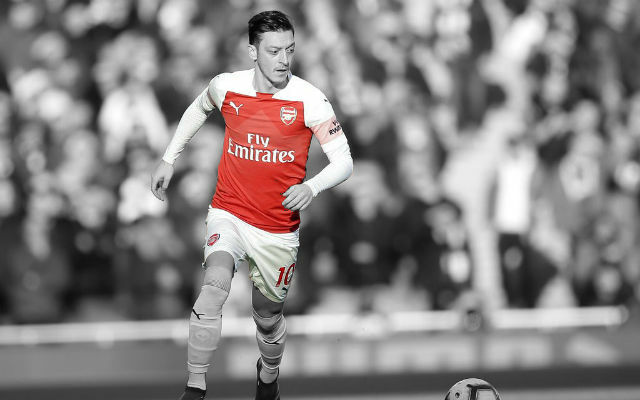 Arsenal have the quality needed to win the league, but they need to bring their ‘A’ game against the big teams for the remainder of the season to have a realistic chance of winning some silverware. Can Arsenal win a trophy this season? Share your thoughts in the comments below.